Today’s more accessible technology allows homeowners to enjoy the highest quality home entertainment experience. 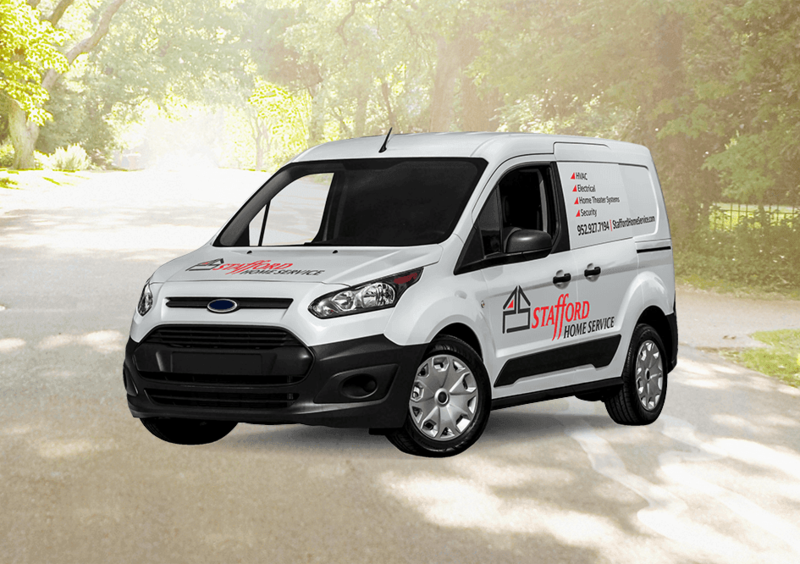 To ensure that all of your components are compatible with one other and with your home’s wiring system, count on the experienced, licensed technicians of Stafford Home Service. We also provide structured wiring for your network, cable TV, and data needs. We offer comprehensive Home Entertainment design, installation, and maintenance services for homeowners in Minneapolis, St. Paul, and the surrounding metro area. During your home entertainment consultation, we’ll discuss product selection, design, wiring and network needs, and other components. No matter the size or scope of your home entertainment project or design, Stafford Home Service is dedicated to your complete satisfaction. Contact us for all your home entertainment design and installation needs. For a power home computing experience, look to Stafford Home Service. Stafford Home Service can work with you to determine the best options and maximum design for your home. For a streamlined video experience in your home, contact Stafford Home Service. Green innovations and advances in technology have given homeowners more opportunities for energy savings. With a home automation system from Stafford Home Service, the controls of your home electronics, comfort, lighting, and other systems can be streamlined and simplified. Enjoy a night at the movies without leaving home. A well-designed media room has home theater capabilities, but is more flexible and can be used for other purposes as well. Enjoy the best in outdoor living with outdoor lighting, audio, and video from Stafford Home Service. Structured wiring refers to all the low voltage wiring in your home or property. Whether you’re looking to upgrade your home office or you need a long-range cordless phone system, Stafford Home Service can help. Call on the experts at Stafford Home Service for professional installation of TVs and related equipment.